Searching for a top-class Historical touring experience? 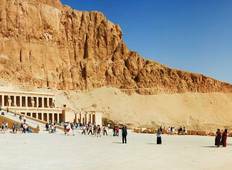 Look no further, as our Luxury tours of Valley Of The Kings will allow you to discover exceptional destinations such as Cairo and Luxor. Taste the adventure and discover new cultures while enjoying premium services and facilities. RAMSES II.8 days,All included( 3 Nts cairo+4 Nts cruise).All in private..
Egyptian jewelry 2((9 days) 2 nights cairo + 3 nights cruise + 3 nights Hurghada) private. 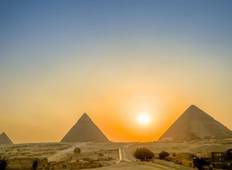 "We (two adults and two kids)spent 13 days in visiting Egypt in Cairo, Aswan, Nile..."